One very important aspect of the recovery from an operative procedure is the post-operative rehabilitation period. 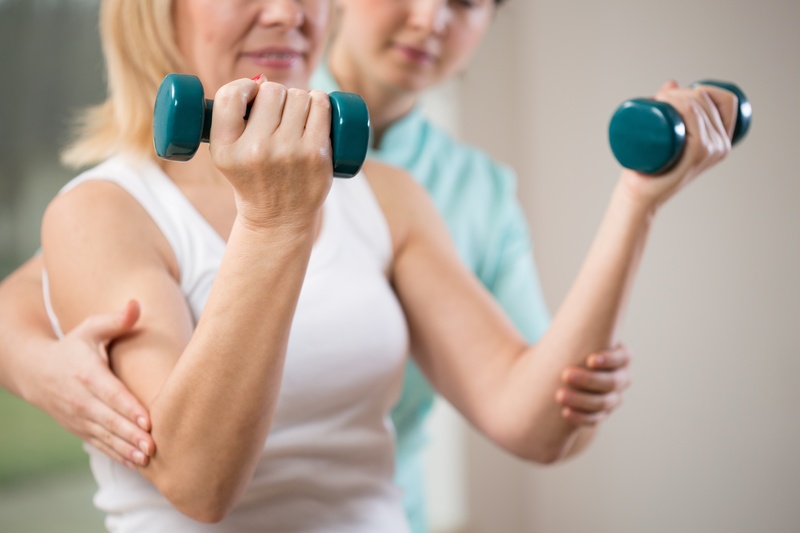 What is post-operative rehabilitation? This is the single most important factor in determining the success of an orthopedic surgery. Reaching certain rehabilitation goals and milestones is a very important factor to obtain the best possible outcome. While some minor procedures will require no formal physical therapy, most orthopedic surgeries will involve some degree of post-operative rehabilitation. This most commonly occurs in the setting of in-patient or out-patient physical therapy with a certified physical therapist.